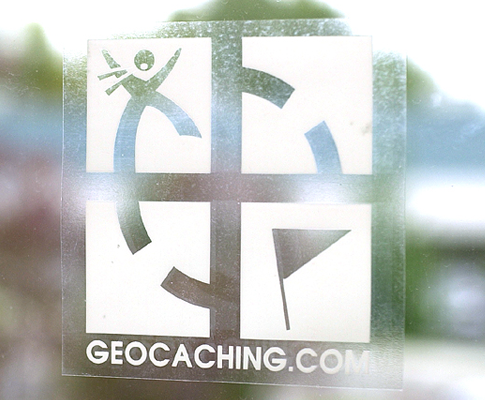 Calgary Window Clings are near photo quality and ideal for signage on glass or glass-like smooth clean surfaces. They are printed on a glossy material and can be used indoor or outdoor cling printing. They are great eye grabbers because they are affordable and can be printed very large as well. If you have a sale or special event and have the glass space, this is a great product for your business.